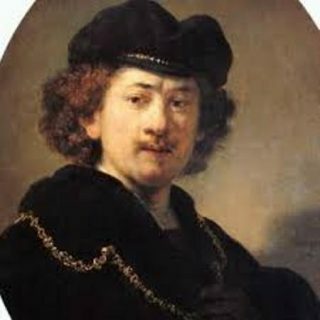 From 1620 to either 1624 or 1625, Rembrandt trained as an artist under two masters. His first was painter Jacob van Swanenburgh (1571–1638), with whom he studied for about three years. 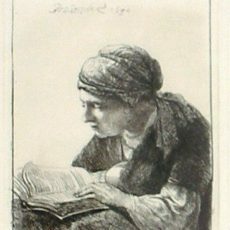 Under van Swanenburgh, Rembrandt would have learned basic artistic skills. 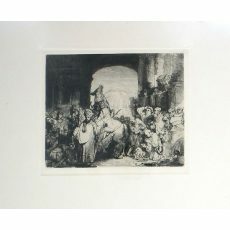 Van Swanenburgh specialized in scenes of hell and the underworld, and his ability to paint fire and the way its light reflects on surrounding objects was likely an influence on Rembrandt’s later work. Rembrandt's second teacher was Amsterdam’s Pieter Lastman (1583–1633), who was a well-known history painter and likely helped Rembrandt master the genre, which included placing figures from biblical, historical and allegorical scenes in complex settings.